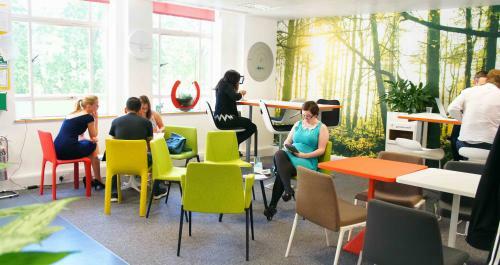 For growing businesses over 20 people, that need their own branded dedicated workspace in London, we offer a customised office space solution. Customised Office solution keeps your hand free of managing facilities, gives you an opportunity to feature your own brand values in your workspace without compromising flexibility. We will source the space, fully furnish and equip it with the latest technology and super fast broadband, all according to your needs for you. 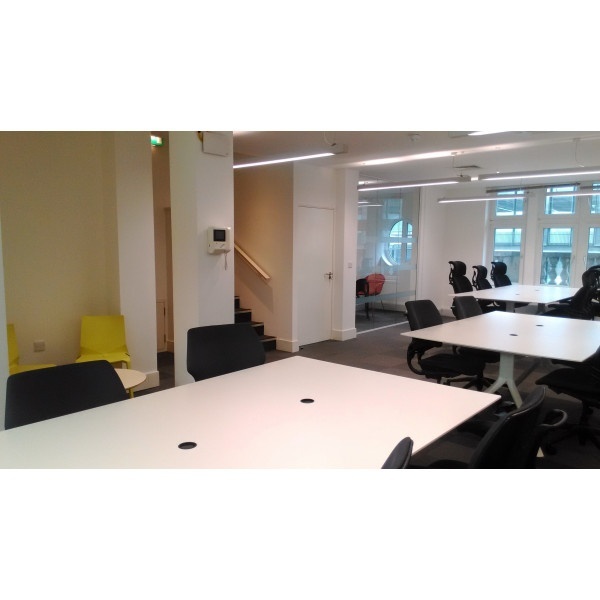 The space will then be let and managed to you on flexible terms. Our workspace solutions offer a cost-effective, fully serviced office solution to help you grow your business at the pace that’s right for you with total flexibility.